Airing My Laundry, One Post At A Time...: Is Bibbidi Bobbidi Boutique Worth It At Walt Disney World? Is Bibbidi Bobbidi Boutique Worth It At Walt Disney World? When my daughter was small, she loved to dress up. 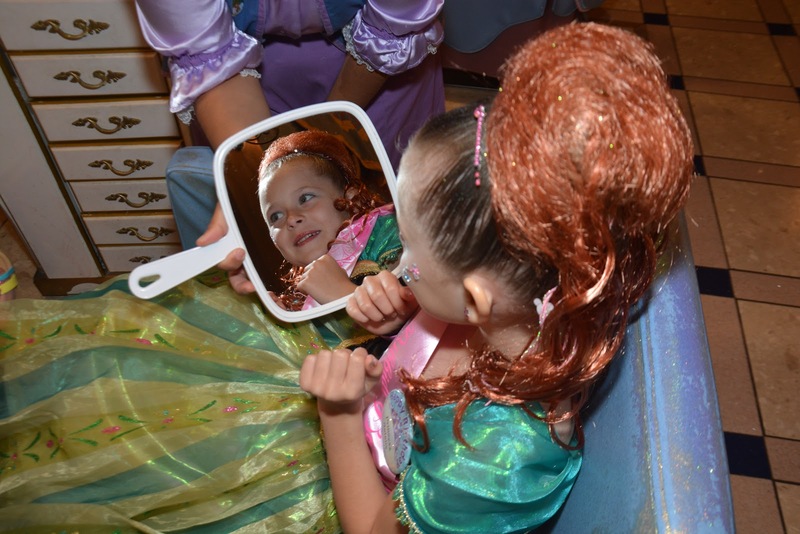 She was into make up and such, so I knew I would be taking her to the Bibbidi Bobbidi Boutique when we went to Disney World. She did it for the first time when she was six. It's a place where kids can get hair and makeup done. They can also pick out dresses. Basically, they are pampered. There are different packages: the crown, the courtyard, castle, and deluxe castle. 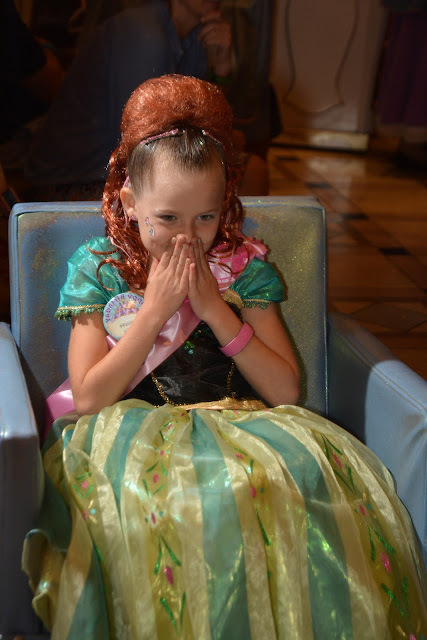 When we went the first time, I went with the castle so Natalie could pick out her own dress and accessories, and believe me, she was excited to do this. But, the truth was, she found the dress to be terribly itchy, so I knew when we went back and we'd do the crown package. This meant she'd get her hair styled, her make up done, a princess sash and cinch sack, plus she'd have her nails done. This time Natalie wore a dress we bought from home. She knew it wasn't itchy. There are different hair styles your child can pick. 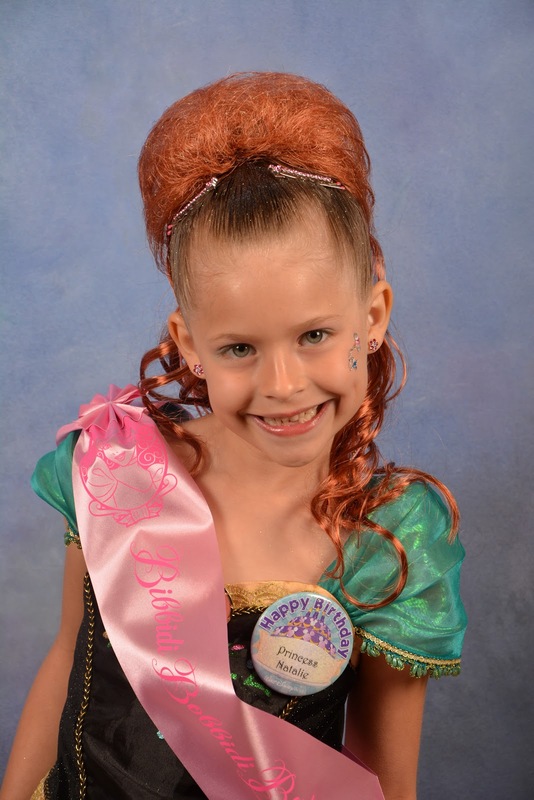 The first time Natalie went with the Fairytale Princess, which is the top bun look with a tiny crown. When she went again, she went with the Disney Diva. They can also pick out their make up colors and yes, they keep the makeup not used, so the entire tray went home with us. The grand finale is when the child is turned around to look in the mirror to see how they look. Natalie couldn't believe it! She gasped. So do I think Bippity Boppity Boutique is worth it? Well, yes. Look at the photos! My daughter is thrilled. --YES, there's a package for boys too called The Knight Package. My son wasn't interested, so we never tried it out, but I've heard boys love it. --You CAN go in the next day to have the style touched up for free. Granted, you might have to wait if they are incredibly busy, but usually someone will quickly do it. ---It can take up to an hour to get everything done. Yes, there is a Photopass photographer so if you have the Memory Maker, all those photos will be there. --You can also go across the way I believe to Sir Mickey's and get professional photos done. These will also show up on your Memory Maker. --Kids ages 3-12 can get an appointment. --Also, it's not required, but please tip the fairy godmothers in training. 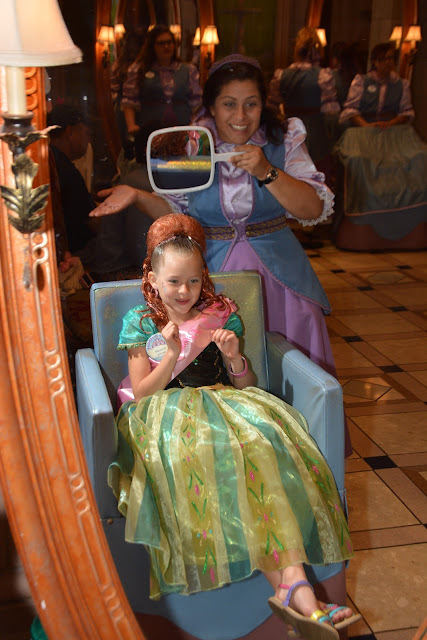 Has your child ever gone to the Bibbidi Bobbidi Boutique? Something like this exists. I had no idea. This sounds interesting for kids to have their own pretty day. This would make any girl (or boy, if they chose to do the Knight Package) ecstatic! The look on her face was so worth it, and her look turned out so beautiful! I didn't realize there was a package for boys! I have 5 grandsons and we visit Disney often and I can't believe I didn't know there was a package for boys. Your daughter is a beautiful princess! 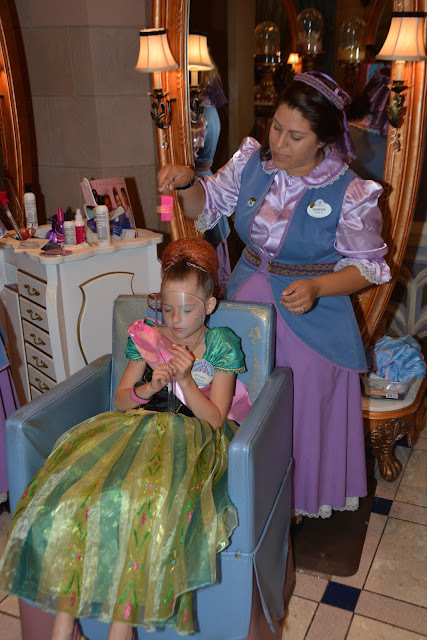 Every little girl wants to be a princess and be pampered for awhile. Totally worth the cost, just look at those photos. ive heard great and bad things about this ha- i def would do it for my five year old who loves dressing up and all things glitter ha! This would be so much fun! Disney defiantly knows how to wine and dine every person there! We have family coming out next year and I think they would love this! We never did it, I think it would have been fun at least once! Ha, yes, most people just call it BBB. I can see that it is worth it. My nieces have gone and they thought it was so fun. 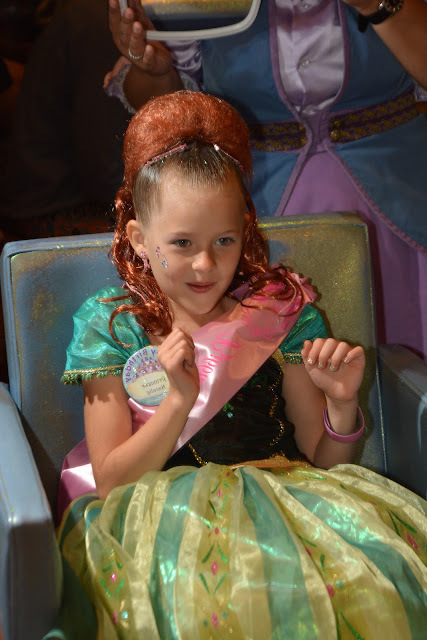 This post makes me sad and although my daughter is almost 18 I miss the princess dressup days. The time goes so fast so we all have to enjoy the kids when they are young. I've always wanted to try this. But mine is too old. Sigh. Sometimes I miss the princess stage. This is a great treat for little girls. Obviously your daughter loved it as expected. 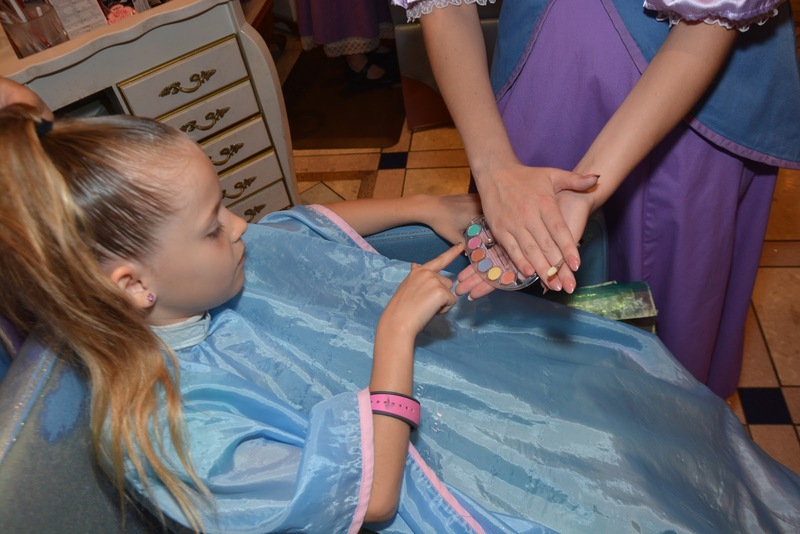 I have seen salons that are for little girls like this, but not with the Disney princess theme, which makes it extra cool. This salon looks so great though! Being turned into a princess?! Of course it is worth it! Wish i had done that when i was a little girl! Oh my goodness this seems like such an amazing experience for kids! I mean who wouldn't want to be turned into a prince or princess! 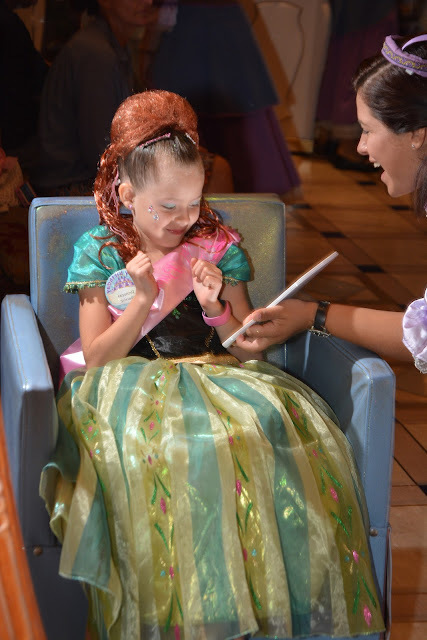 The photos just show how much she loved it as well! Okay this is ADORABLE and seems like it would be so fun for kids. That would be enough for me! Oh my! This is too cute. I'm so glad Natalie enjoyed it as it looks like a lot a fun. Those fairly god mothers look so talented as well. My daughter never go to do this and she is too old for that now. I find it really beautiful. It gives a real-cutie look to the little our wingless fairies. 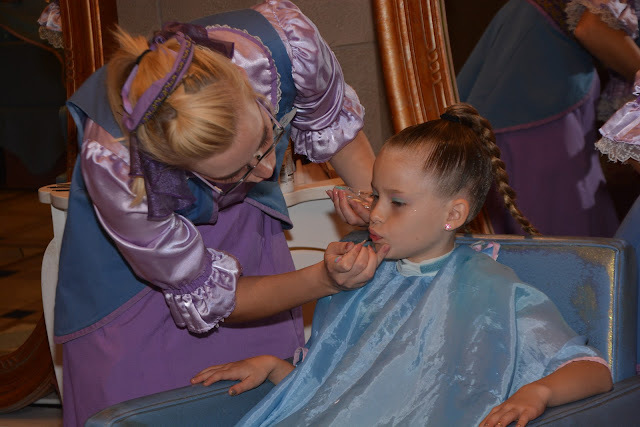 I think it is really worth it to let the girls to experience the make up experience and dressed like a princess. 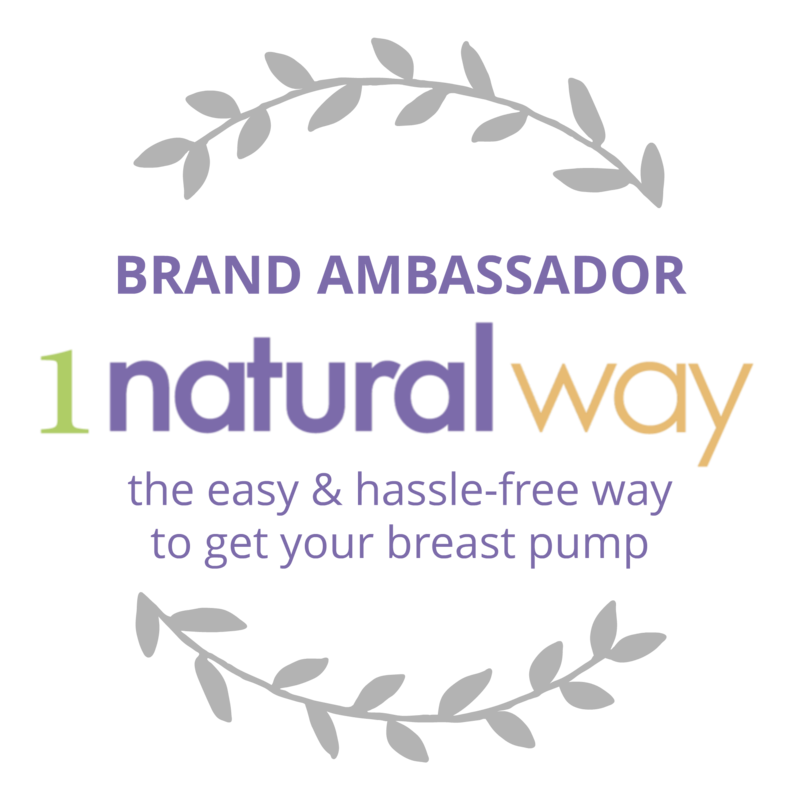 What a wonderful experience and sure the girls will love it. This would be a lot of fun to bring my nieces to. They love stuff like this. She looks lovely! I think my niece would love to do this. She wants to be a princess. Oh my goodness, what a cute little princess. My grandkids don't like itchy clothes so I'd do the crown package with them as well. This looks like something they'd remember always. Wow! She is like a real princess! So beautiful! So glad that she loved this experience! She looked so cute! The funny thing is that she gasped and she was also surprised about her transformation. 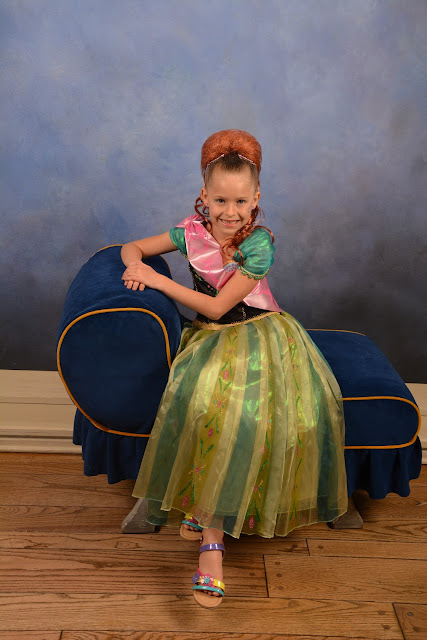 Natalie looked really cute in princess outfit, I am sure my daughter will go for Elsa.Since a Disney trip is expensive I am not planning one soon. That sounds like it would be a blast! I would love to take the little ones there. What a great review! This looks like a great time! I wish they had this for adults too. I would so dress up as my favorite princess! OMG your post reminds me how time flies so fast, and your daughter Natalie has grown up. Definitely this boutique is a treat for every little princesses. 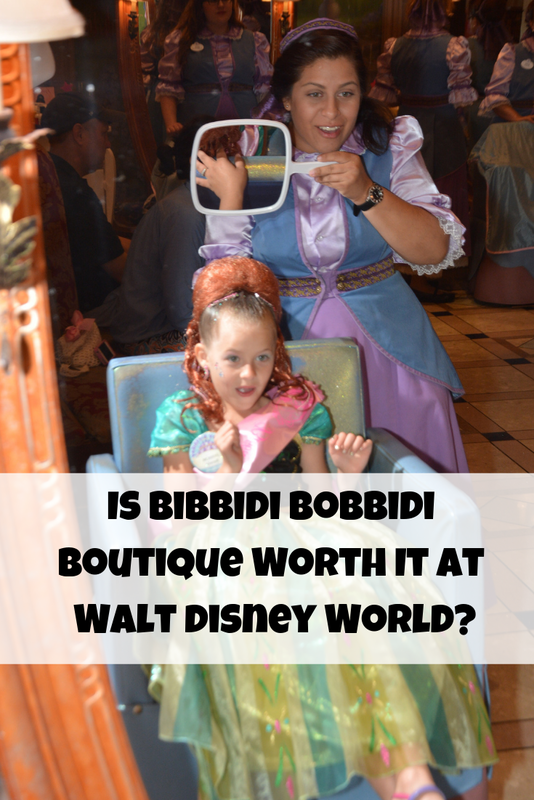 Bibbidi Bobbidi Boutique is worth it! Natalie was given such a makeover and she looks just like a princess. I can feel her joy. This boutique is definitely a full of fun place for kids. So glad to know about this.